The San Francisco-based company last week asked users in China to compete for four slots to stay at a "Great Wall Wonder house", sleeping overnight in one of the wall's guard towers. In a statement, Airbnb said it had cancelled the promotion and understood and respected the government's stance. It added that "the initiation of the campaign (was) based on months of communication and agreement." The Great Wall is among 28 sites in the company's latest round of contests, which also offer opportunities to sleep out at Australia's Great Barrier Reef, Boston's Fenway Park baseball ground and the Paris Catacombs. Airbnb said it was working "on a range of other experiences and initiatives that showcase China as a destination." 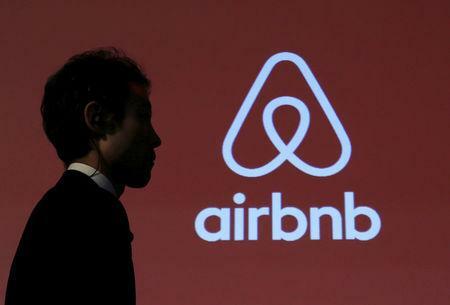 Airbnb is expanding its business in China and hoping to spur growth in the world's most populous country. Last year it said it would more than triple its local workforce and double its investment in the region.